Create a Twitter account and read this ﻿guide to Twitter﻿ to help us raise awareness. What can I do to make change happen in my school? 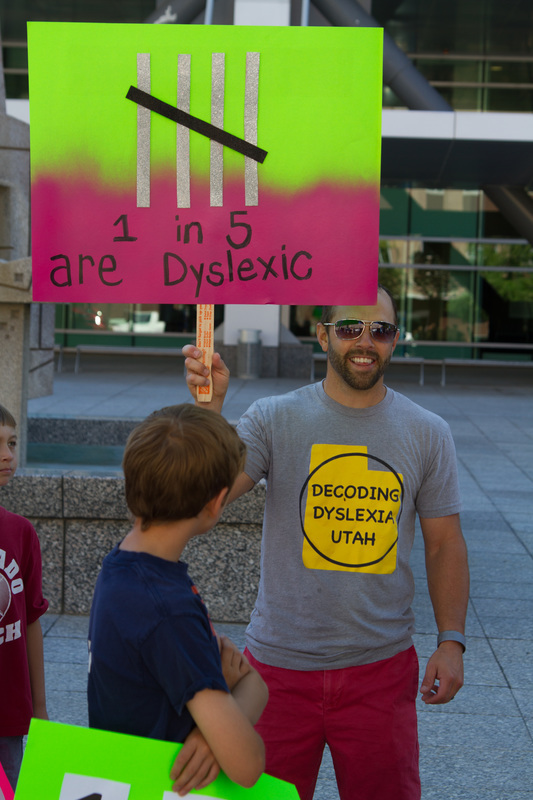 Familiarize yourself with the new Utah dyslexia laws. Go to our Legislation page. Join your community council and give a presentation on dyslexia. Contact your local school board member and State School board member and ask them to encourage educators to learn more about dyslexia and have professional development training's on dyslexia. Send a letter and/or email to your local Utah legislators, share your personal story and ask that they support students with dyslexia. Tips for writing your family story can be found at www.pacer.org/parent/php/PHP-c121.pdf. Attend a Decoding Dyslexia parent night and educate yourself about dyslexia!